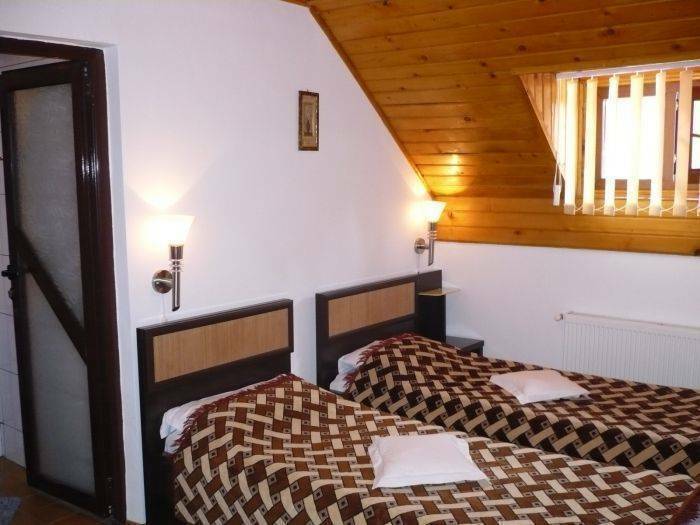 MINI-BUS – capacity of 17 seats for trips to Sinaia, Bran, Rasnov, Brasov, Sighisoara, etc. 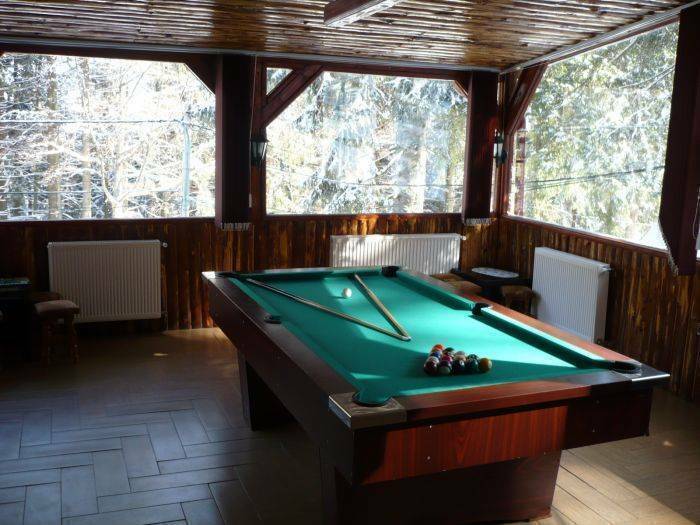 Our villa offers to her tourists, without any other taxes, backgammon, chess, remy in order to spend your time in a relaxing way. 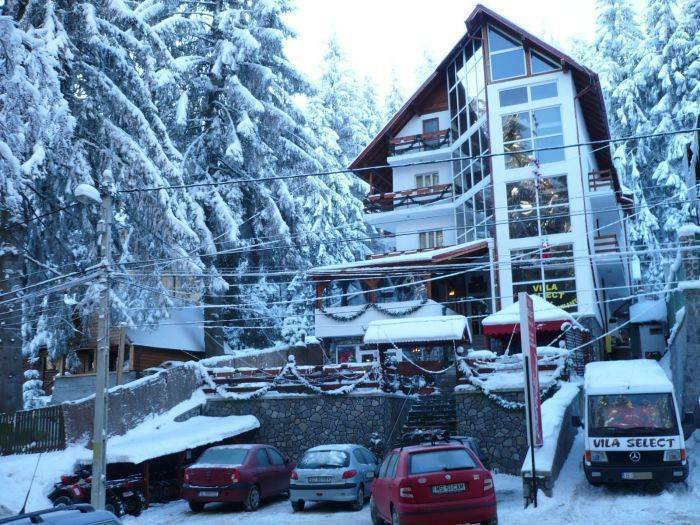 At request, for groups of at least 10 persons, we can organize trips with the minibus of the villa (for extra-charge) to the nearby chalets, with , the visiting of the town, Peles Castle, Medieval Fortress from Rasnov, Bran Castle, The Black Church from Brasov. The cancelled booking can be performed only in writing and it becomes valid the moment it is confirmed by Select Villa. The canceling of the booking10 days before the arrival triggers no penalties. 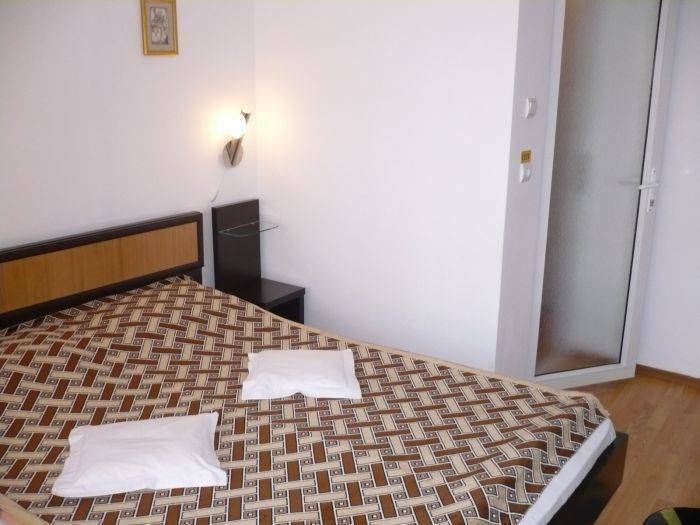 The canceling of the booking 5 days before the arrival triggers a penalty which consists of 50% of the total cost of the stay. The canceling of the booking 1 day minimum before the arrival triggers a penalty which consists of 80% of the total cost of the stay. The breaking of the conditions of the booking canceling, no shows, the canceling of the booking on the day of the arrival or during the stay trigger the cashing of the whole sum due for the booked stay. 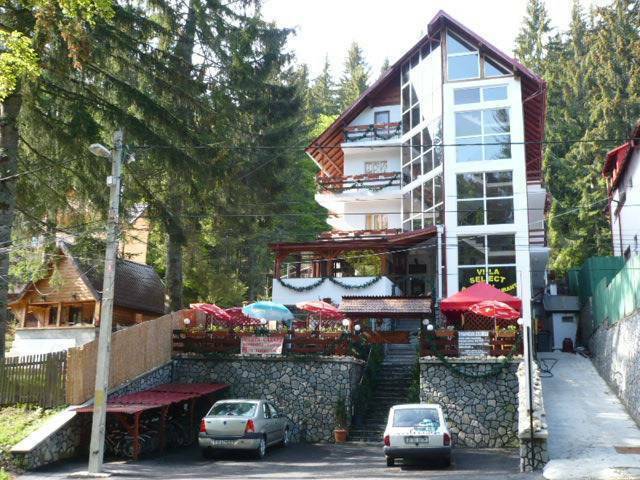 4 Km from train station & bus stop in Predeal.